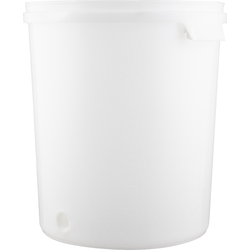 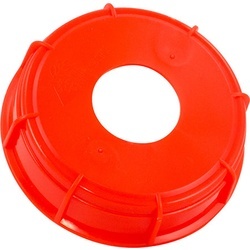 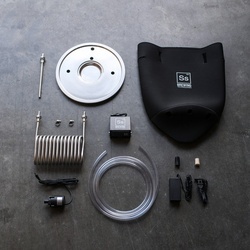 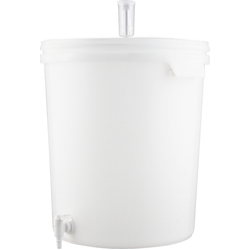 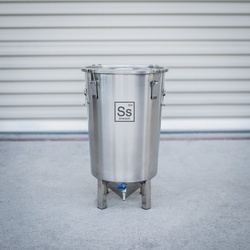 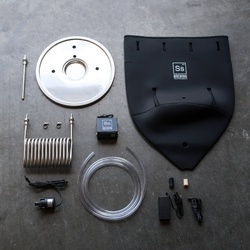 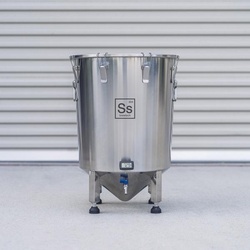 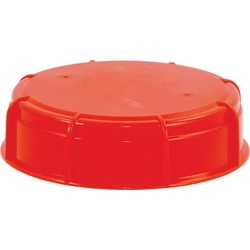 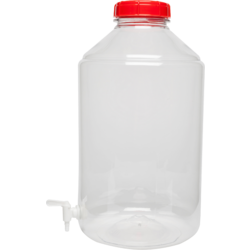 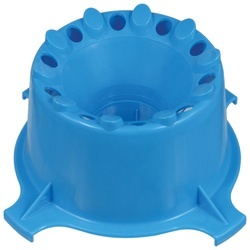 When it comes to fermentation containers, every homebrewer has a personal favorite. 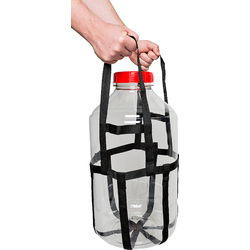 Some prefer the traditional look and feel of glass carboys, while others love the innovations that come with modern designs and materials like PVC. 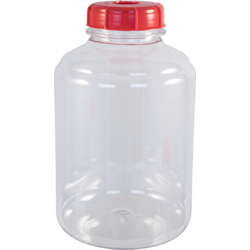 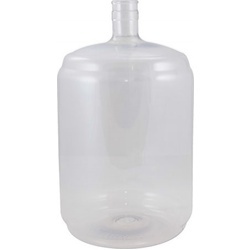 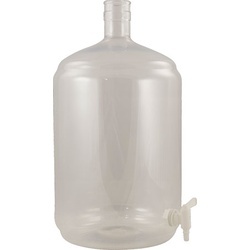 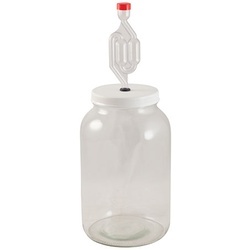 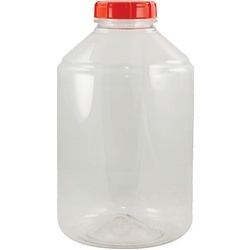 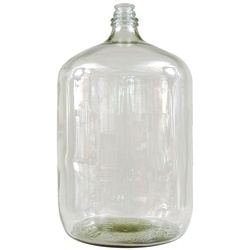 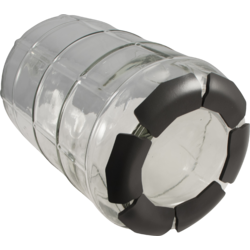 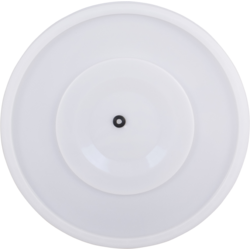 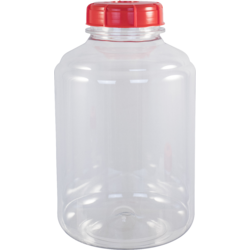 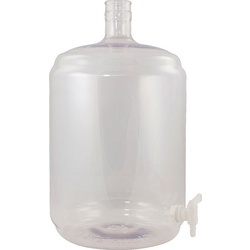 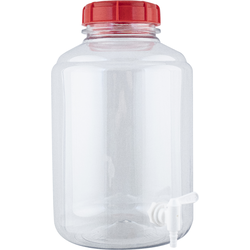 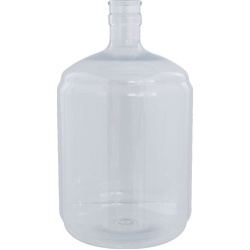 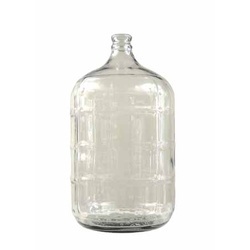 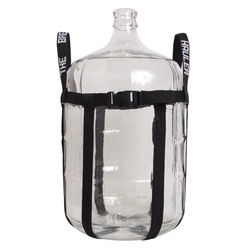 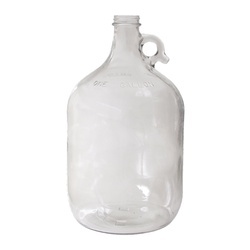 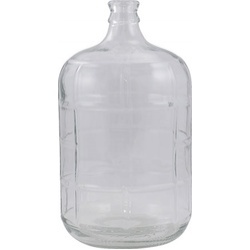 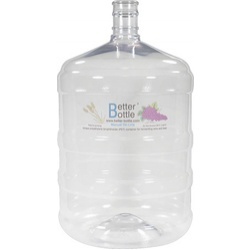 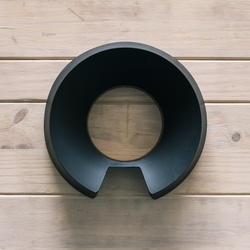 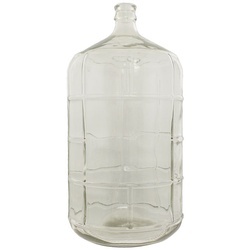 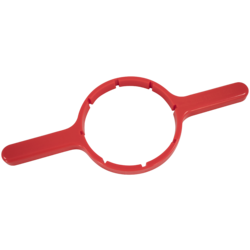 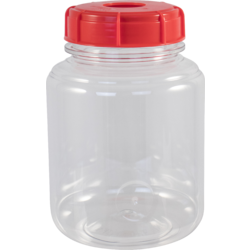 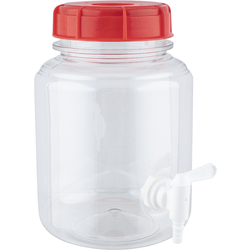 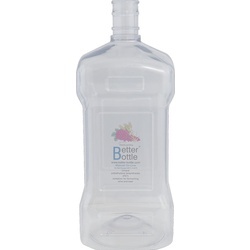 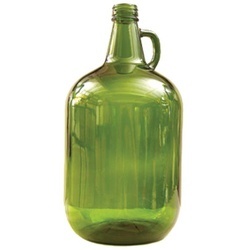 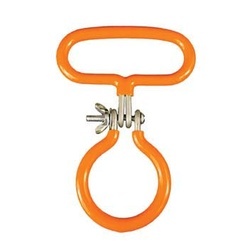 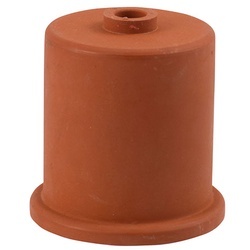 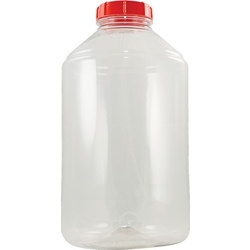 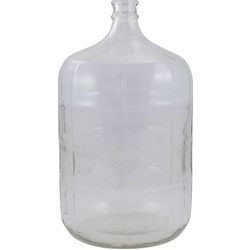 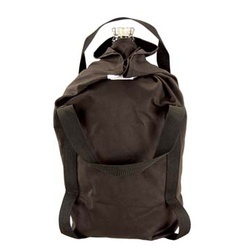 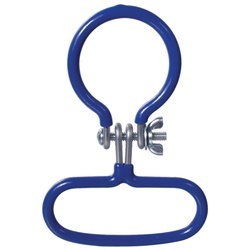 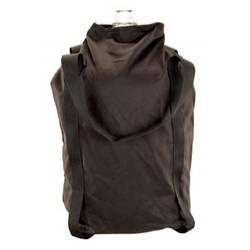 Browse our selection of beer carboys and glass jugs to find the right fit for you.